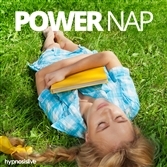 Unlock your brain's true potential, using hypnosis! 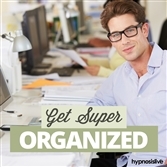 Think sharper, read and remember more, and enhance your creativity. View More. Do you find yourself stumbling to find the right words to say? Wish you could communicate what you mean more easily and effectively? At times it can be hard to say what you really mean. Difficult situations put pressure on you, making you nervous or forcing you to speak in a way that’s uncomfortable. Just spitting out the words can be a challenge, because you don’t want to get it wrong and end up looking or sounding foolish. 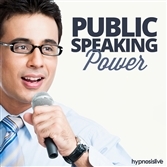 It’s time to give your speech the fluency it deserves – with help from hypnosis. 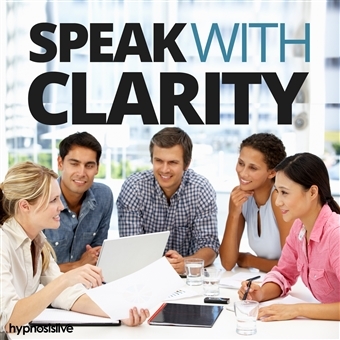 The Speak with Clarity hypnosis session will put you firmly in command and let you communicate with ease and efficiency! 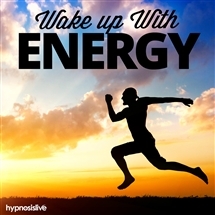 As you listen, the powerful hypnosis and NLP exercises will work to remove any barriers preventing you from communicating clearly. You'll find the confidence to speak openly and succinctly, able to get your point across with force and eloquence, holding the attention of all those within earshot. 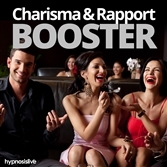 Speak with crystal-clear clarity and confidence! 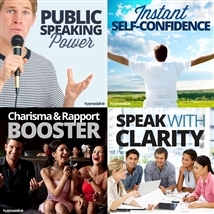 Download Speak with Clarity now to gain the power to be clearly understood in any situation.